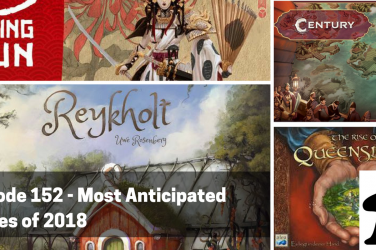 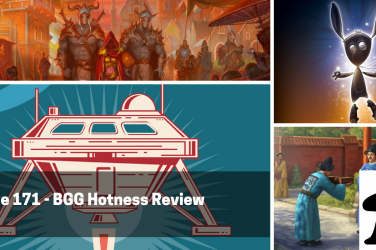 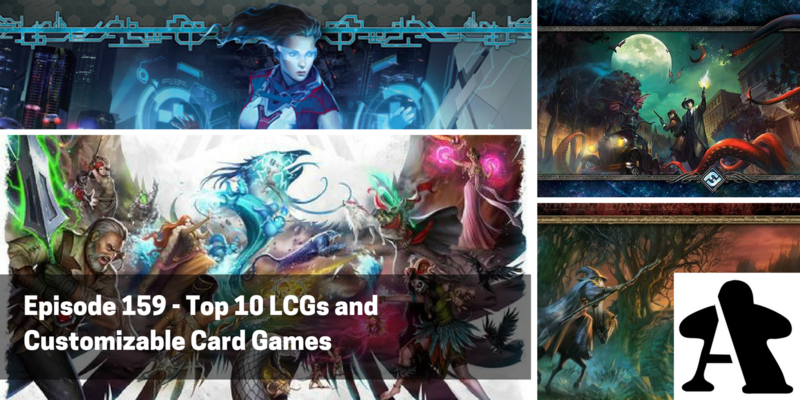 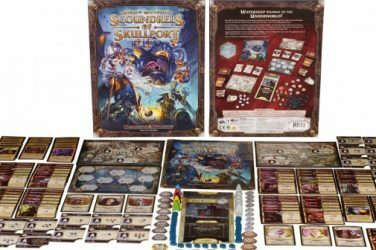 This week, Chris and Anthony are diving into the growing world of Fantasy Flight’s LCGs and other similar customizable card games with our newest top 10. 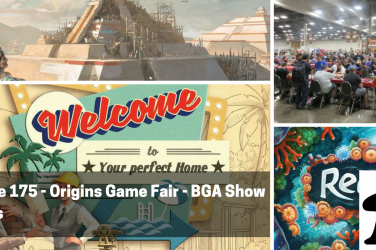 First up, we share answers from our question of the week, “What game has the best stand up and shout moment?” Then we dive into our acquisition disorders for the week, including Kami Sama and Batman: Gotham City Chronicles. 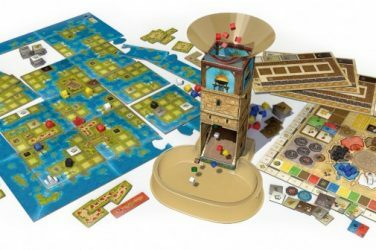 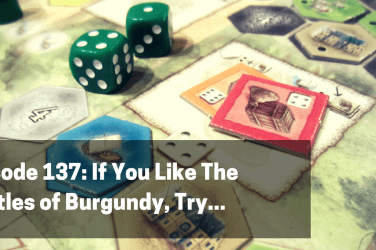 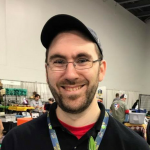 At the table this week, Anthony reviews Town Center and Card City XL, while Chris shares his thoughts on Rise to Nobility, a recently delivered Kickstarter release.